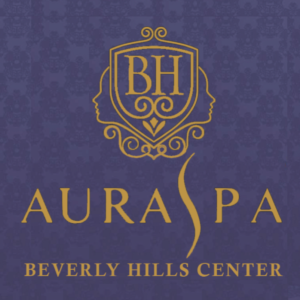 After my FAB new color – I am keeping it fresh and shiny with these new offerings from Rita Hazan! Rita Hazan True Color Ultimate Shine Gloss ($26): This formula adds a hint of tint and a dose of shine to prevent color fading and dullness. Hair color is revived, radiant and as shiny as the first day it was colored. 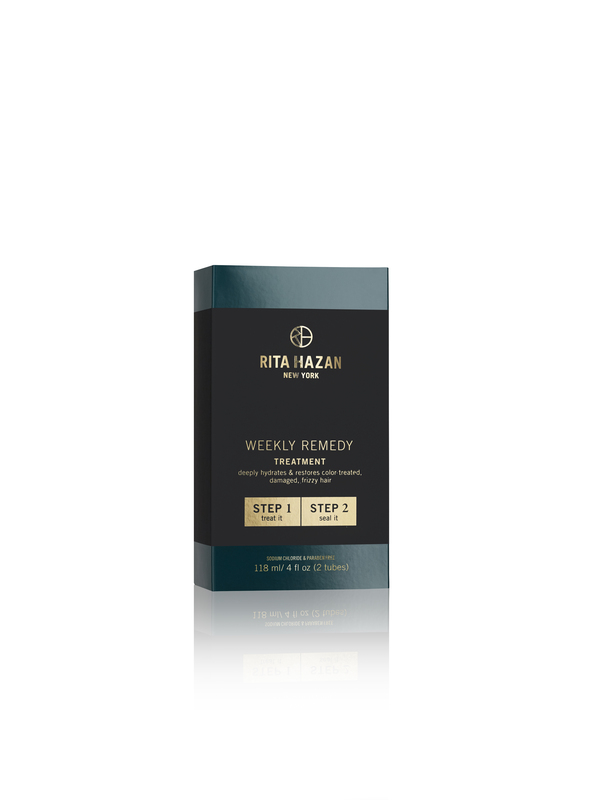 Rita Hazan Weekly Remedy ($42): Designed to repair severely damaged color treated hair, this remedy is an innovative and lightweight treatment that works immediately to repair hair from the inside and out.